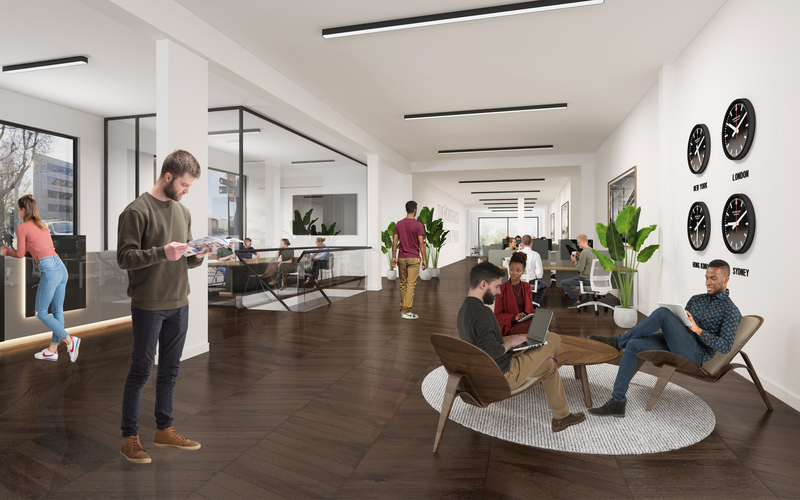 88-89 Blackfriars Road is currently undergoing an extensive refurbishment to offer new quality office space close to Waterloo Mainline and Southwark Underground Stations. 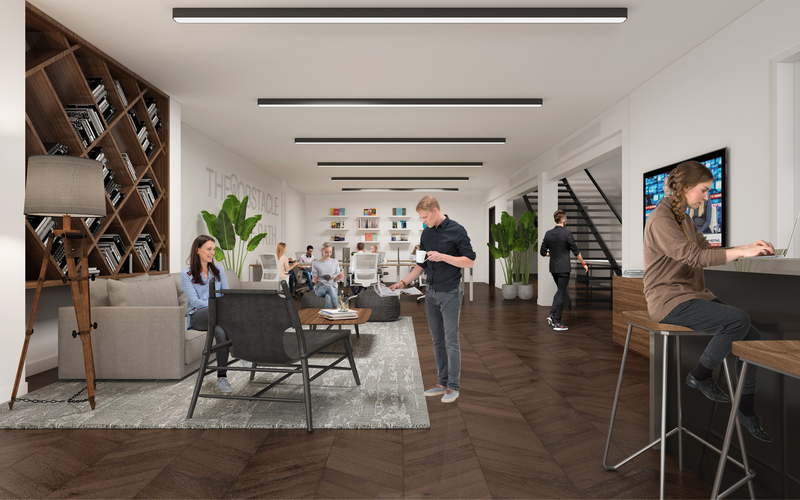 Positioned close to The Cut, the upper floors of 88- 89 Blackfriars Road offer fitted office accommodation available on new leases direct from the landlord, accessed via a boutique entrance on Ufford Street. 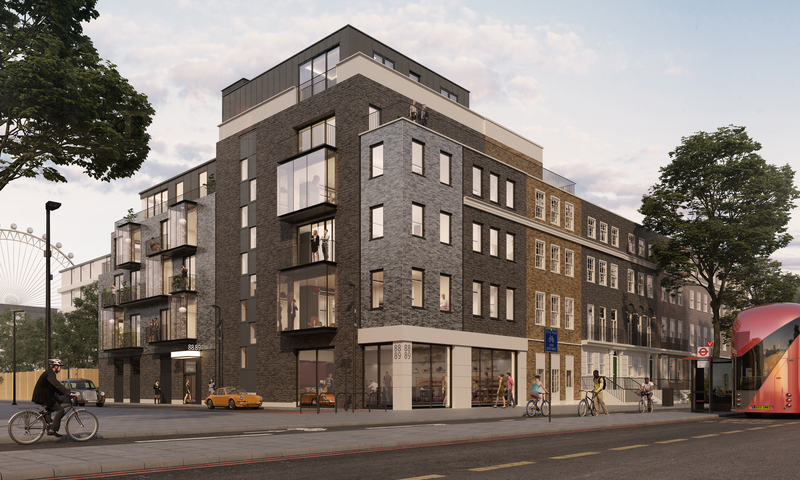 The Ground and Lower Ground floors are also available providing 5,166 sq ft as a self-contained unit with B1 and A3 usage. 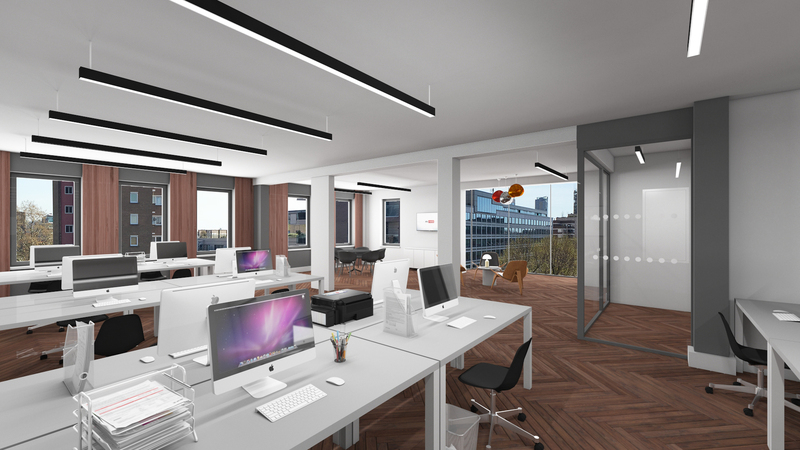 The space can be taken in shell & core condition or fully refurbished to a CAT A specification. There is also the opportunity to take the whole building providing a 10,570 sq ft self-contained building.